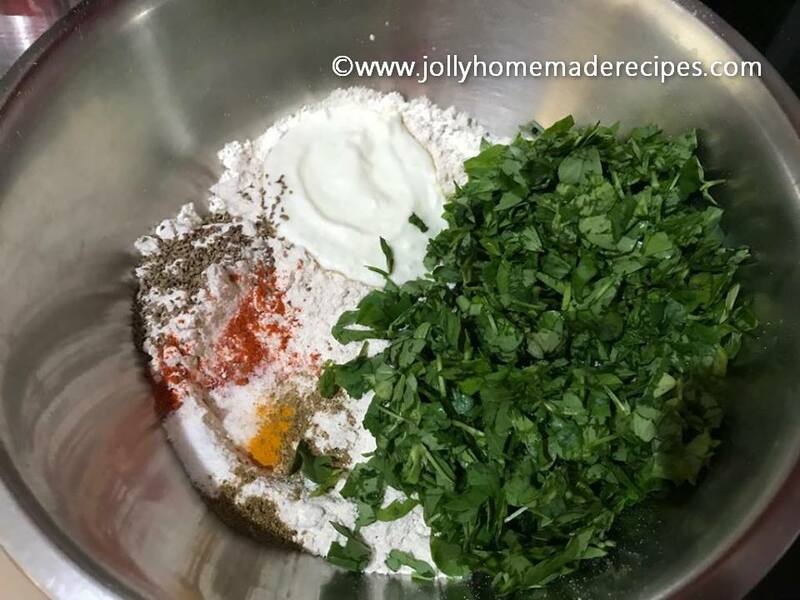 Methi Thepla Recipe with step by step photos - Methi Thepla is a very popular Gujarati dish made up with whole wheat flour, chickpea flour, spices and fresh fenugreek leaves. These are also a great breakfast and lunch box option as your kid can just roll and eat it without much hassle. It is basically a soft paratha with different kind of stuffings. A dough is made and it is then rolled into small flat breads which are cooked using little clarified butter (ghee) on a griddle. I remember when winters starts in my hometown Delhi they meant a chilly breeze, bonfires on roofs, yummy yummy hot foods and people heading out to enjoy the weather. I love winters and I really enjoy most of the times in my kitchen to prepare something for my family. For me winters are the best season to enjoy the food, what do you think? In this season will have lots n lots of green leafy vegetable like aloo palak, aloo methi, saag, methi paratha & don't forget the gajar halwa muh me paani agaya!! These thepla's remain good for a couple of days and are a perfect choice to take along while traveling. 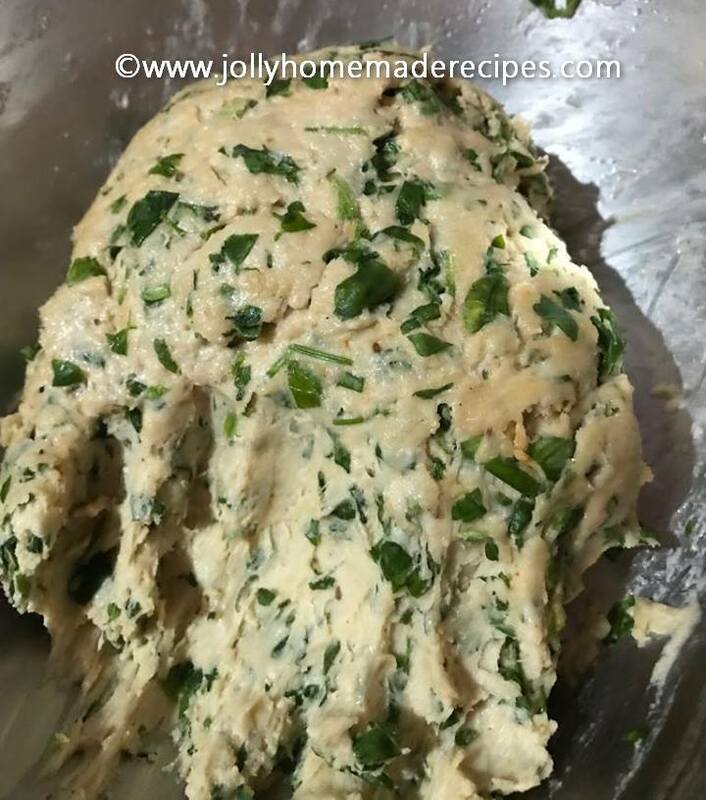 Methi Thepla can be eaten as such or can be paired with aloo curry and yogurt or pickle or white butter or amul butter. This Indian flatbread is considered very nutritious and good for digestion. Superb to eaten with Adrak Wali Chai or any favourite beverage, trust me Methi Thepla tastes out of the world whenever eaten with something warm to slurrp with especially the chai! Thepla is Gujarati style paratha or flatbread made using whole wheat flour and is sometimes with other flours like besan, bajra and jowar. You can add poha into thepla are also added to it for enhanced taste and nutrition. To make Thepla soft, curd is added in the dough. I also add besan in my recipe which makes the thepla slightly crispy but if you want them really soft, skip adding besan in the dough. 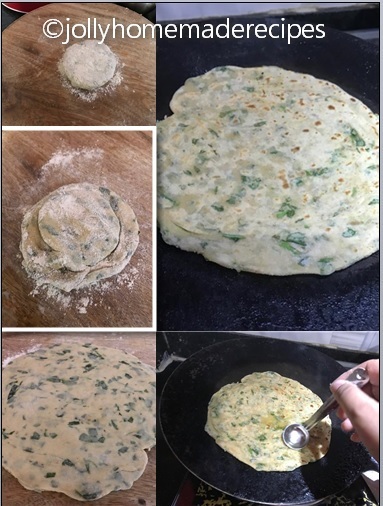 You can make simple methi paratha recipe. Traditionally whole wheat flour and a little besan flour is used to make thepla's. It enhances the taste and also the nutritional value of the dish. Here is a simple recipe to make soft Methi Thepla at home. 1. Mix all the ingredients except warm water and oil in a bowl. Mix nicely with your finger tips. 2. Add very little water and knead to make a soft dough. 3. Cover and keep the dough for 15-20 minutes. Add a tbsp of oil in the bowl and knead the dough again for a minute. Divide the dough into 10 equal balls. 4. Dough divided into equal balls. Dust and roll the balls to a circle. 5. Dough rolled into a circle. Heat a griddle. Keep the thepla on the hot griddle and cook from both the sides till brown spots appear. 6. Apply 1 tsp oil on both the sides and cook till spots darken and the thepla is cooked. Keep pressing the thepla with a flat spoon while it is cooking. 7. Serve hot with pickle, aloo rasedar and curd. **If you are making thepla's to store and eat later, do not add besan to the dough. It will keep your thepla's soft for a longer time. But if planning to eat hot thepla's, besan will add a nice crunch. Delicious and so nutritious!! Perfect winter treat!! Those methi theplas are inviting me, its been a while i made them and that whole platter makes me hungry. Drooling here. Methi thepla is one of the favourite breakfast options. It's a good idea to sneak methi this way. What a perfect brunch treat! I love methi flavoured snacks and flatbread. Love that dollop of butter on top and all the mouthwatering accompaniments too. Methi theplas are like so regular at my home... must have theplas ready in case anyone wants a quick snack. I like your idea of adding chana flour as I don't. They look so crispy. usually methi theplas not flaky, but I see you have made them flaky, these make me weak at the knees! Methi thepla looks absolutely delicious and soft. It has been long time I made these theplas. Thank for lovely share.